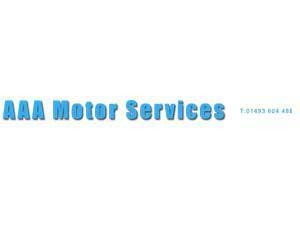 AAA Motor Services01493 604488work Industry - LogisticsAAA Motor Services have been providing top quality servicing, repair and MOTs throughout Great Yarmouth for almost 20 years. Their services include MOT preparation & testing, code reading & diagnostic checks, tyre inspection, fitting & balancing, exhaust repairs & replacement, welding repairs. 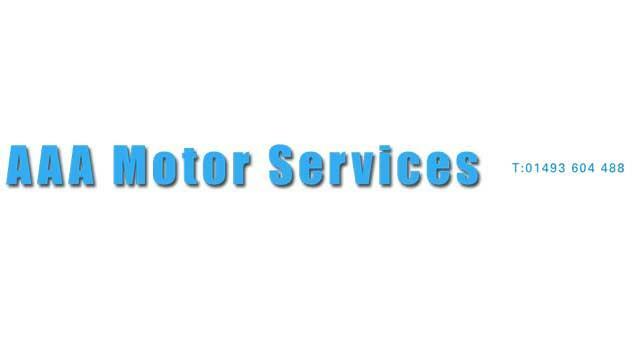 AAA Motor Services have been providing top quality servicing, repair and MOTs throughout Great Yarmouth for almost 20 years. Their services include MOT preparation & testing, code reading & diagnostic checks, tyre inspection, fitting & balancing, exhaust repairs & replacement, welding repairs. Gapton Hall Industrial Estate can be accessed directly from the A47 along Gapton Hall Road. Continue along Gapton Hall Road, turn right onto Hewett Road where AAA Motor Services are based.